There's nothing quite like the craftsmanship that goes into a high performance car. The sleek body and power beneath the hood, it's a thing of art. 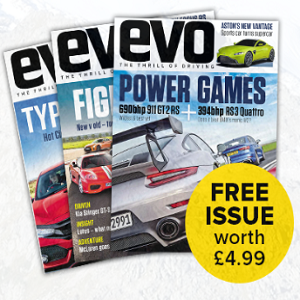 EVO magazine is devoted exclusively to high performance cars, the greatest in the world. 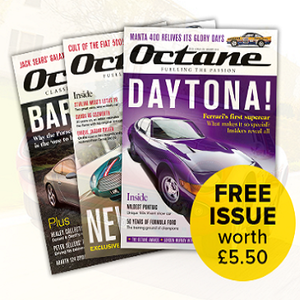 If cars are your passion then EVO magazine is for you! 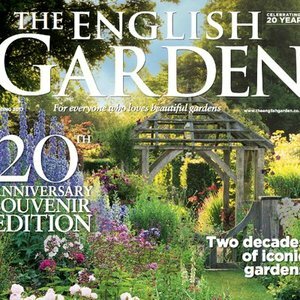 Simply click the "Claim Freebie" button and complete the form to receive your free sample of EVO magazine.